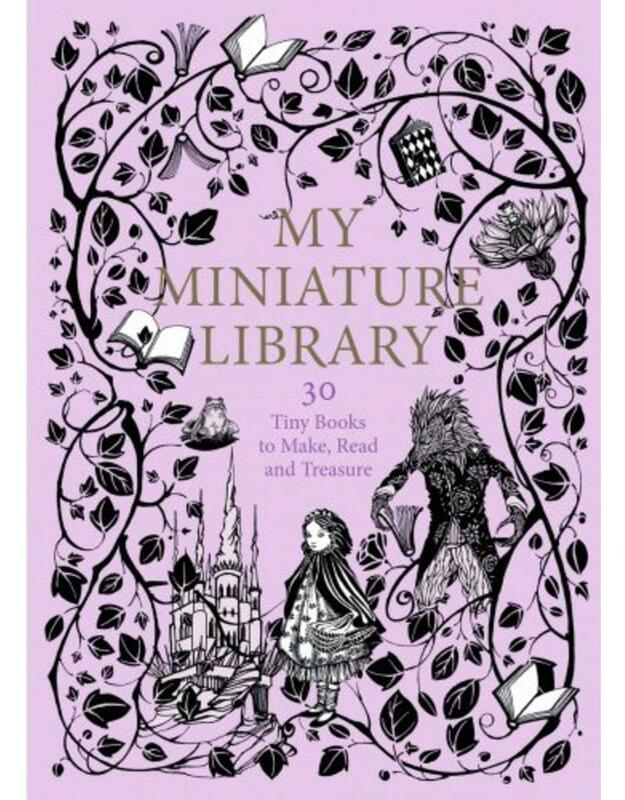 My Miniature Library is a kit to make a complete collection of tiny books that you can really read! 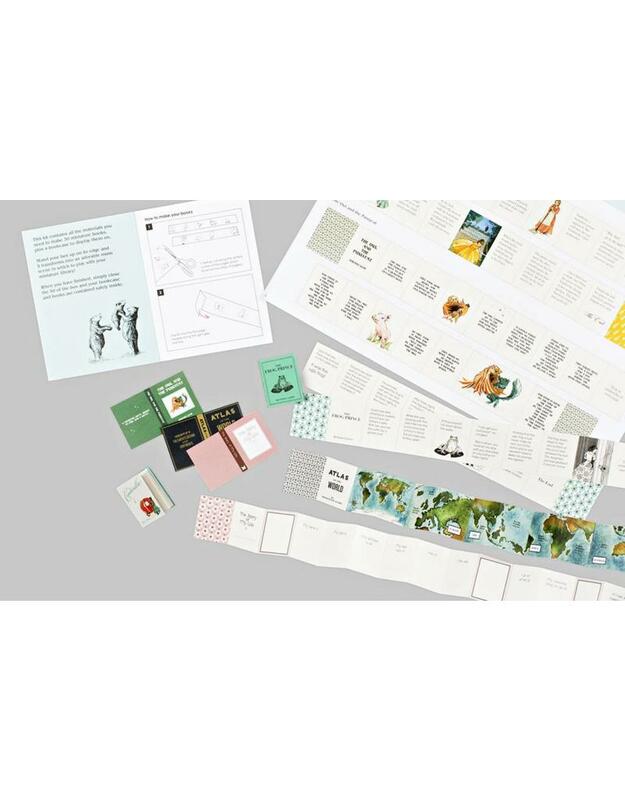 With stories ranging from illustrated fairytales to well-loved nonsense rhymes and books of butterflies, birds and flowers, plus blank books for you to complete yourself, you'll have everything you need to make a little library of beautifully illustrated books. The books are simple to make - just cut, fold and glue. 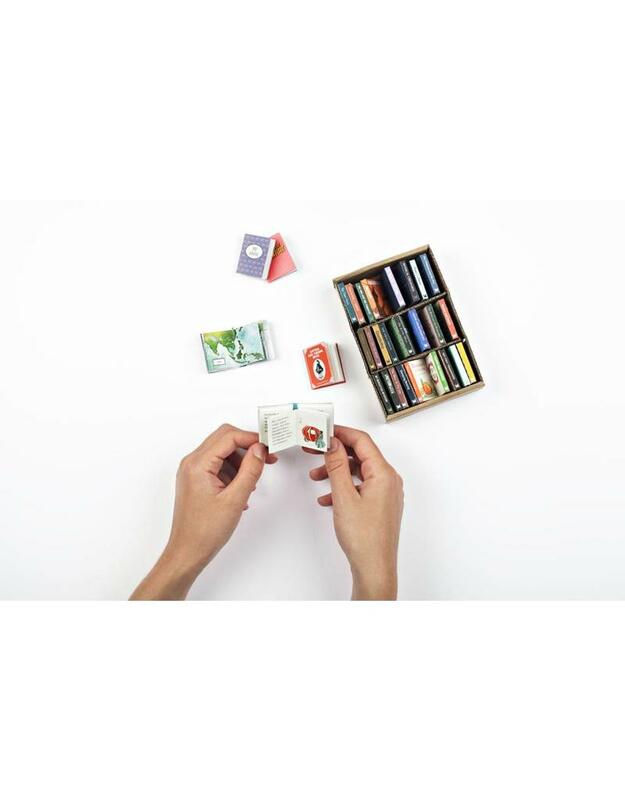 The kit comes with a miniature bookshelf to press out and make, and easy-to-follow, fully illustrated instructions. 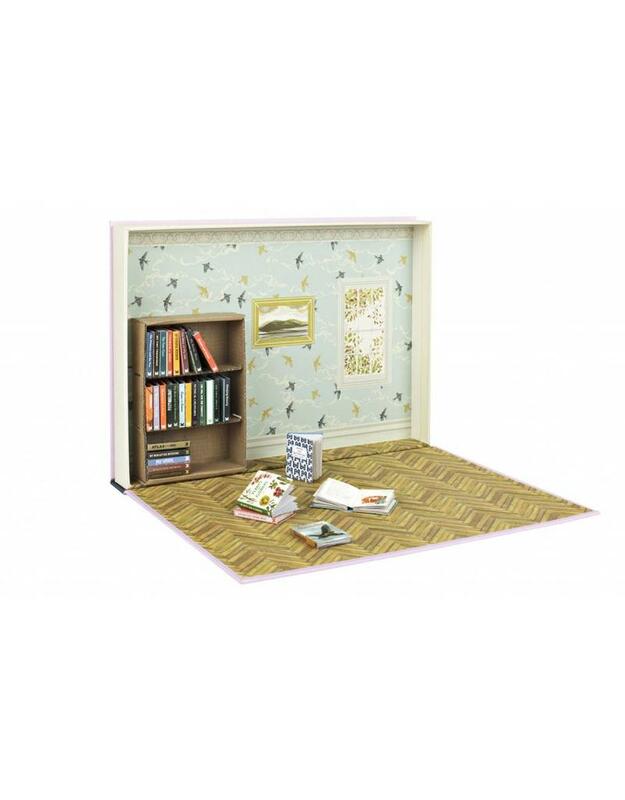 Plus the box transforms into a beautiful library scene!